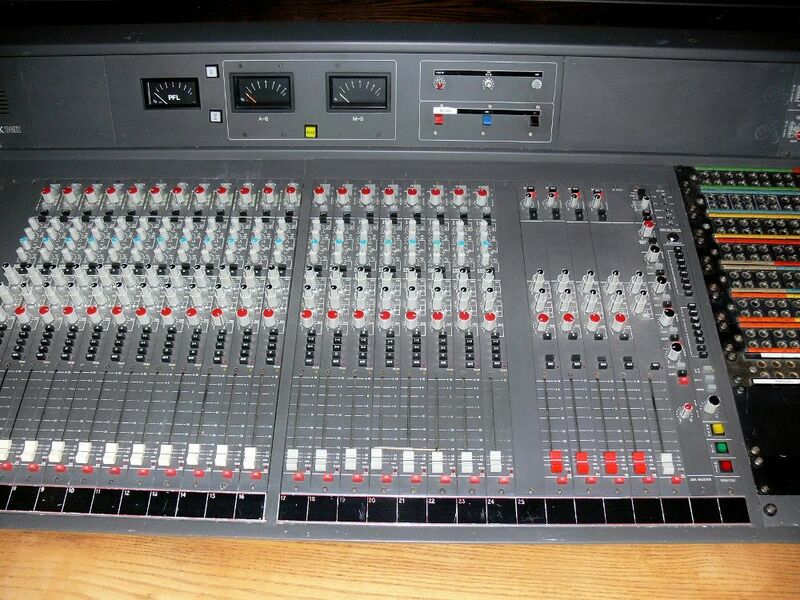 SOLD 20 channel analogue recording console, this classy little console is now installed in a studio in Aberdeen. floor standing console with integral GPO high quality 1/4” patchbay. Here is the General Product manual.